The myAHRS+ is a high performance AHRS(Attitude Heading Reference System). Its attitude output is more stable to acceleration and magnetic disturbances. Communication and configuration are enabled via UART/USB interface for user applications. 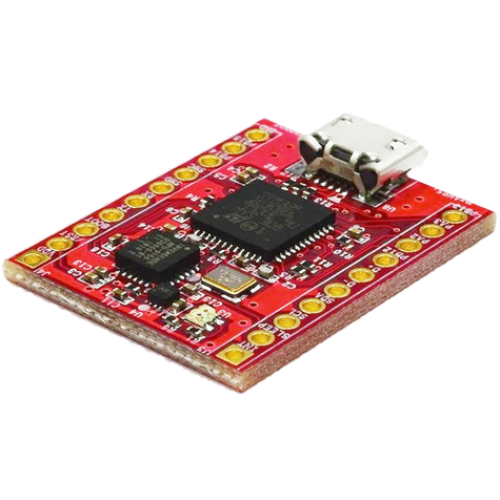 I2C interface is available for embedded application like Arduino projects. The GUI(myAHRS+ Monitor) is available, which allows users configure all myAHRS+ settings, view attitude of myAHRS+ and IMU(Inertial Measurement Unit) data in realtime and save sensor data in a text file. Custom user software may be developed using the myAHRS+ SDK.